What if your dog could sing? 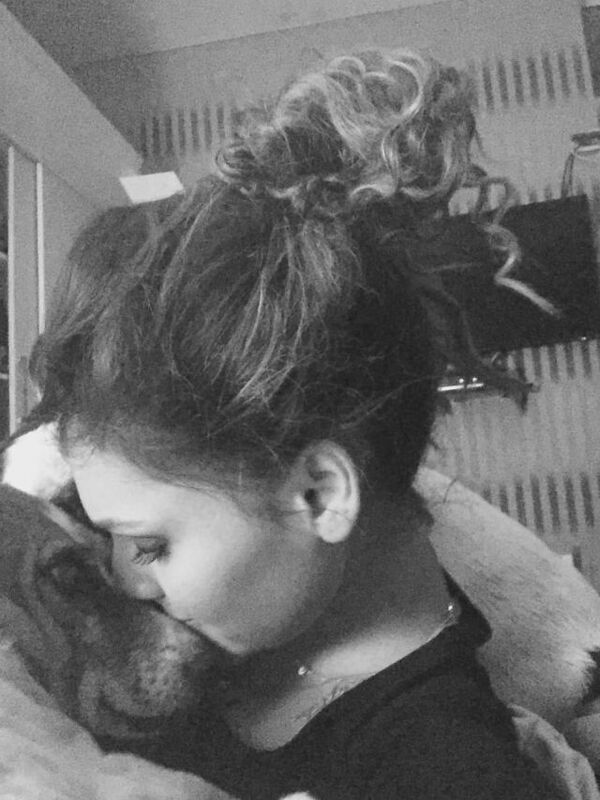 Dogs do speak but have you ever wondered if your dog could sing? You’re the closest to heaven that I’ll ever be. 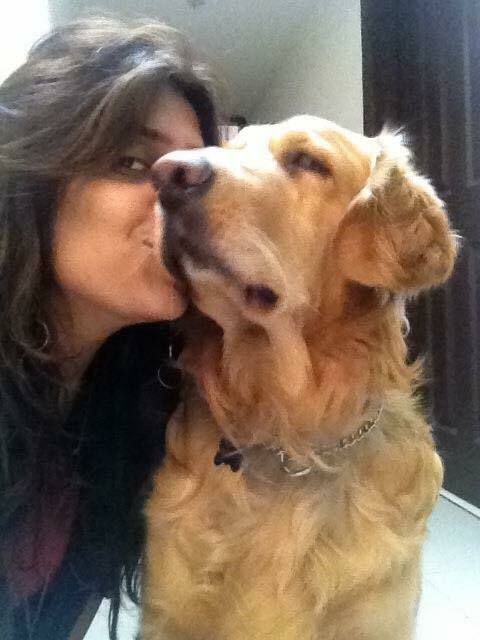 If there ever was a lady Dr. Dolittle, Geetalima di’ would be her. 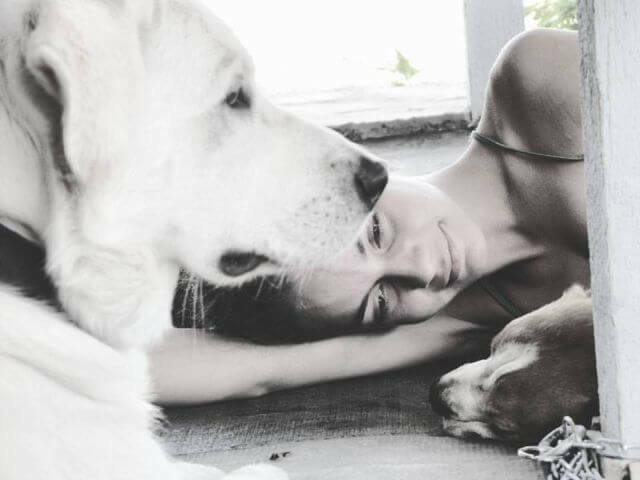 The dog whisperer has so often heard her four-legged kids sway their ears to this song. 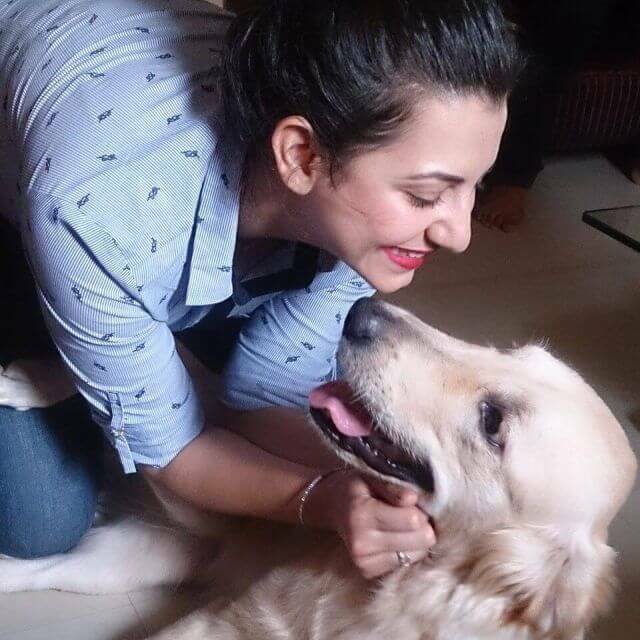 Riya Bamniyal, the actress/model/TV Presenter, but most importantly a dog-lover, knows that dogs don’t lie about love and are always there to fix all that’s broken. Now I’m free, free fallin’, fallin’. Oh please let me sleep it’s Christmas time. 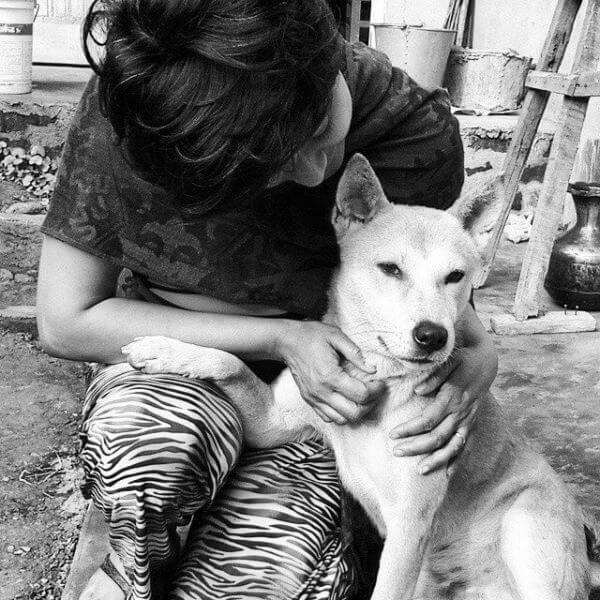 Sukhda and her fur babies are all for Palash Sen’s Euphoria and their anthem of choice croons around the streets. 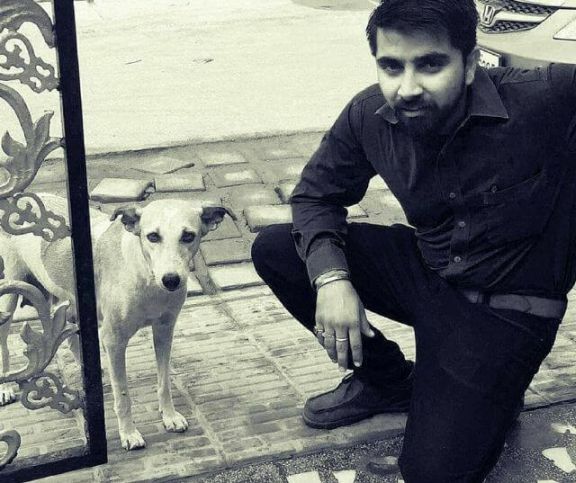 Kya baithegi tu ganga kinare Main na hu jo wahan Kya jannat aur kya ye tirath Kuch nahin tere kaam Ho jaayenge dhaam saare Legi jab mera naam Kabhi aana tu meri gully. 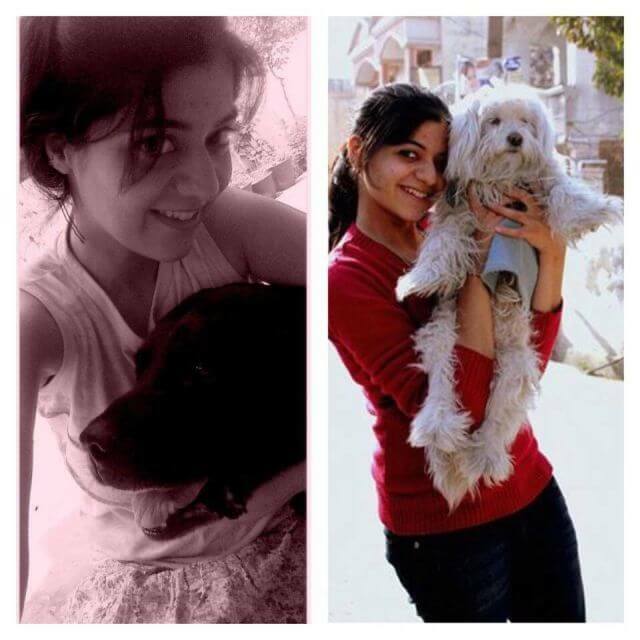 Kaalicharan‘s geeky Greek friend Virginia and her best friend Peru have U2’s cult hit as their song. I can lose myself. You, I can’t live without. 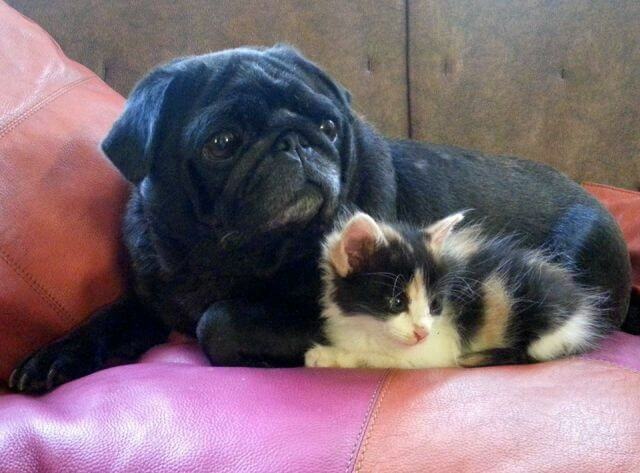 Here, we have Pebble And Beetle at their aww-worthy best! We’re so young girl and you know. 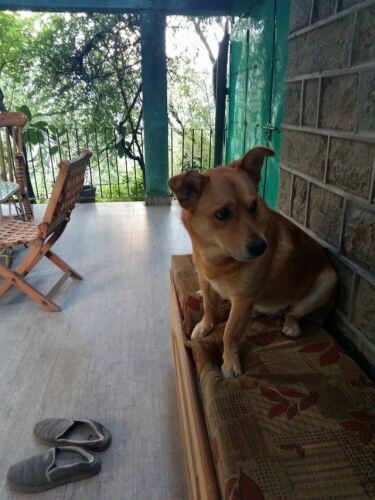 Divya’s best bud ‘Saawan’ is a Bollywood buff and since he’s happiest on everyone’s arrival, his song exudes the same excitement for the door bell! 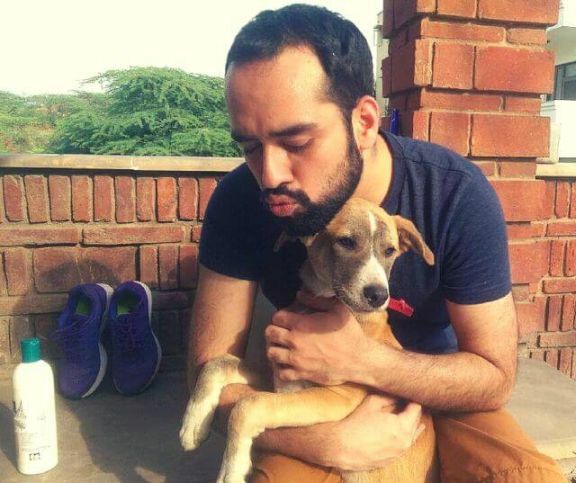 Having rescued 8 dogs, Dhruv knows that the simple joys of life are all that matter. A fan of The Jungle Book, he even has a mutt named Baloo. 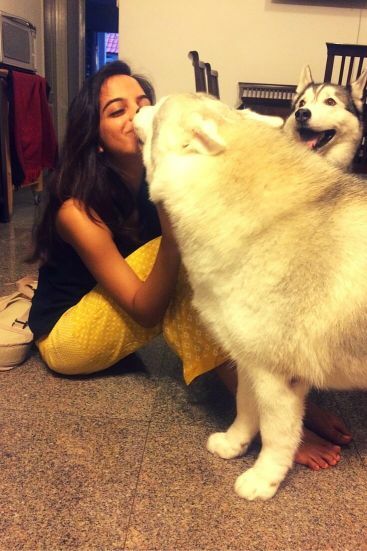 Sandhya Gola and her brother, the sibling team which feeds their canine neighbours, believe that Weezer’s My Best Friend is the apt song that describes their bond with the dogs. and I love you Yes I do. 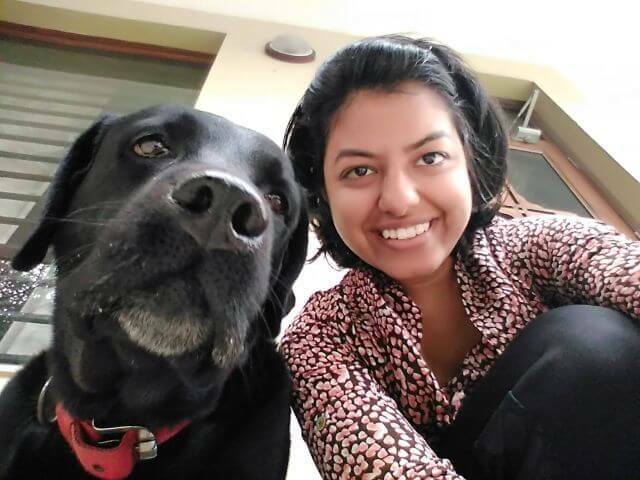 When we asked Deepthi which song would it be if her dog could sing, it was Coldplay’s latest album. That’s where you are, is where I belong. Over to you, which song would it be if your dog could sing? 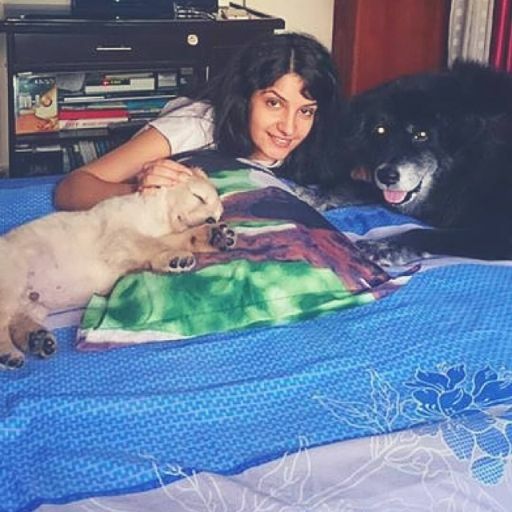 Thanks Richa 🙂 Please email me one featuring your pooch and you, and we dogs will have the blog post updated! This blog is unique, i have never read anything like this before, great! My 3 dachshunds would probably sing “If I Lose Myself Tonight” by One Republic to me. ?